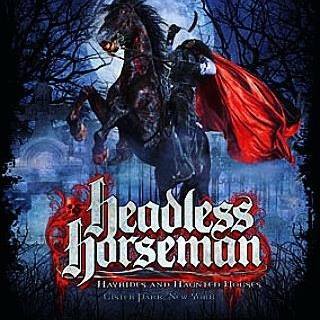 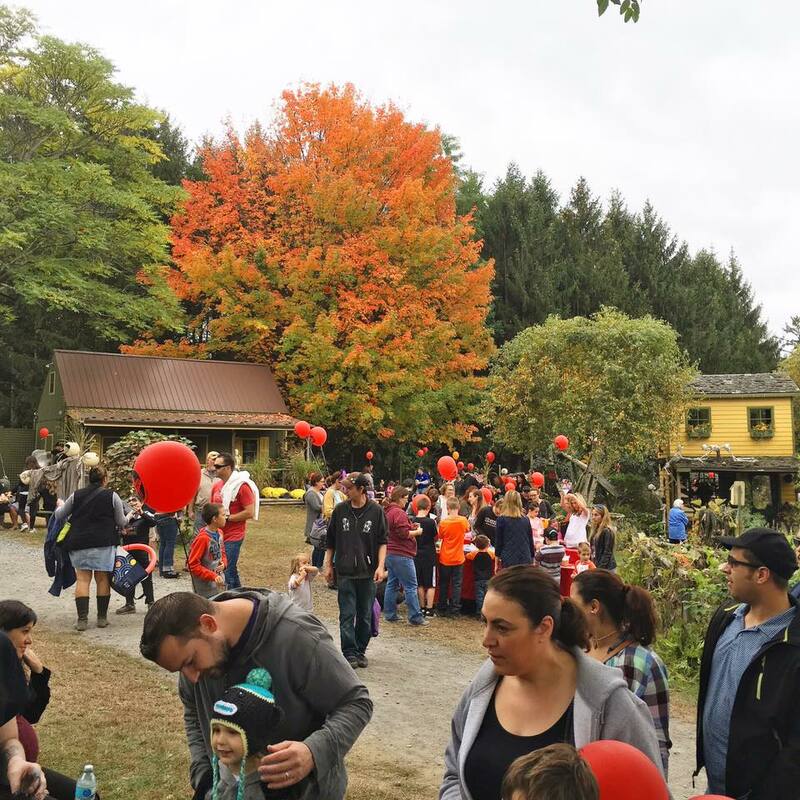 The Headless Horseman Hayride and Haunted Houses (also known as H5) is an outdoor haunted attraction in the Hudson Valley area of New York. 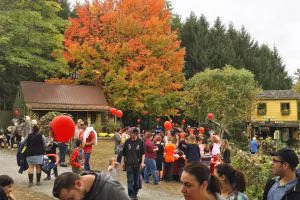 It is located in Ulster Park, about 6 miles (9.7 km) from Kingston, New York. 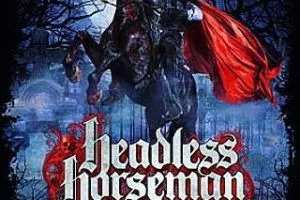 This haunted attraction covers 45 acres (180,000 m2) and includes a hay ride, corn maze, and five haunted houses. 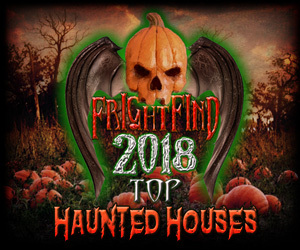 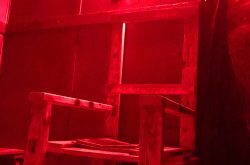 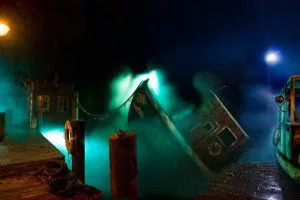 The attraction has been rated as the “#1 haunted attraction in the United States by Haunt World Magazine, and listed as one of the “Top 20 Hometown Haunted Houses in America” by Fangoria. 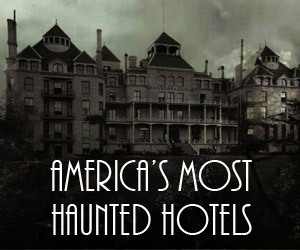 H5 has been featured on Emeril’s Halloween special and the Travel Channel, and draws celebrities as customers as well.